IELTS is recognised and trusted by individuals and organisations worldwide for its fairness, reliability and high quality standards. It measures the language proficiency of people who want to study or work where English is used as a language of communication. It uses a nine-band scale to clearly identify levels of proficiency, from non-user (band score 1) through to expert (band score 9). 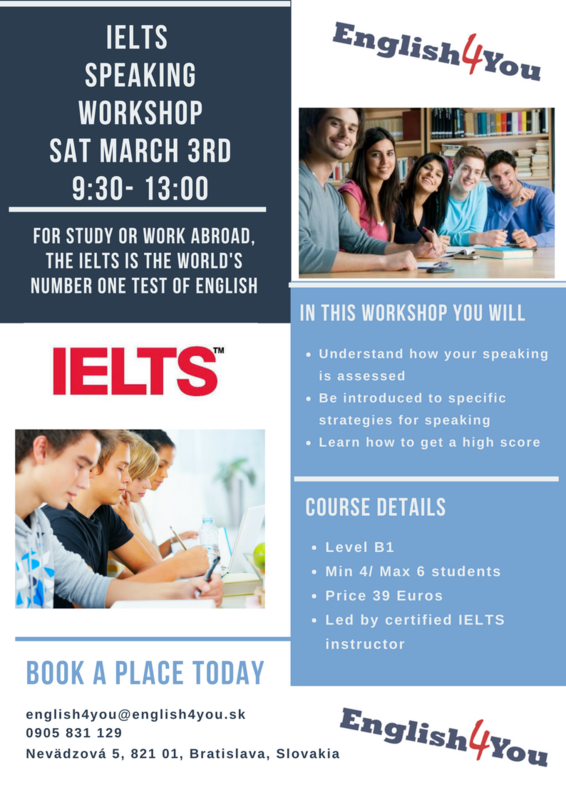 An IELTS certificate is recognised as evidence of proficiency in English by more than 10,000 education and training providers worldwide. 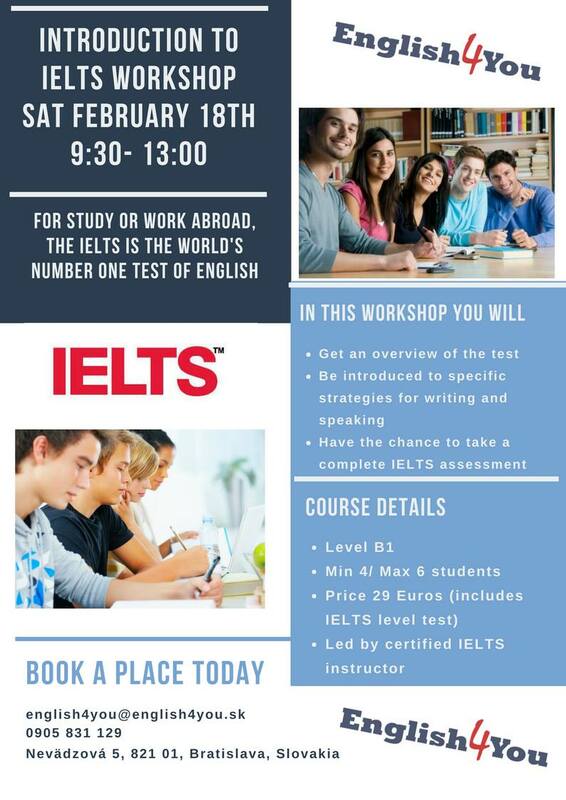 Some universities in non-English speaking countries require an IELTS score, where courses are taught in English.